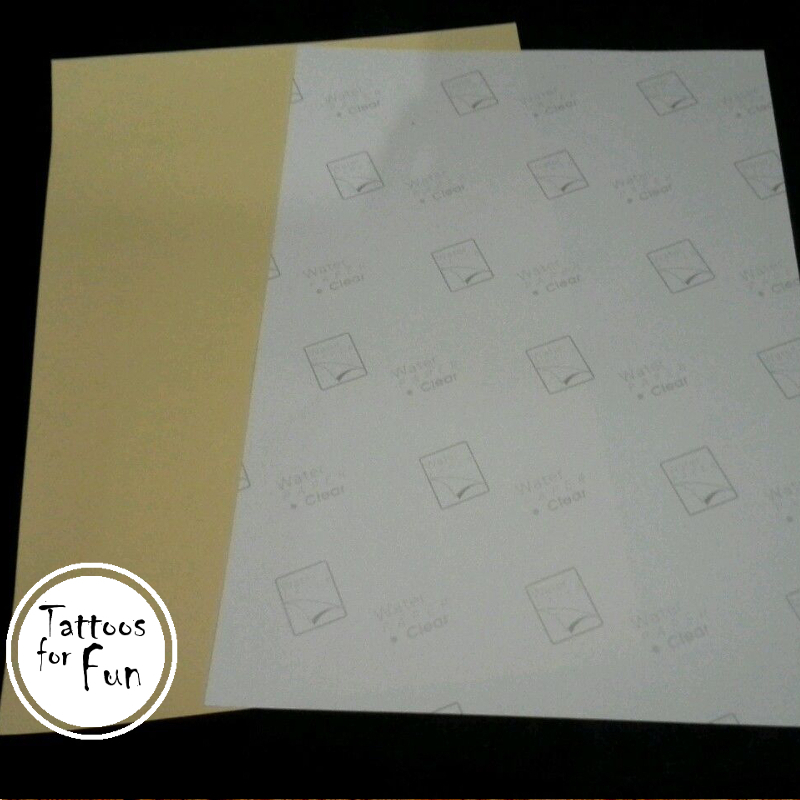 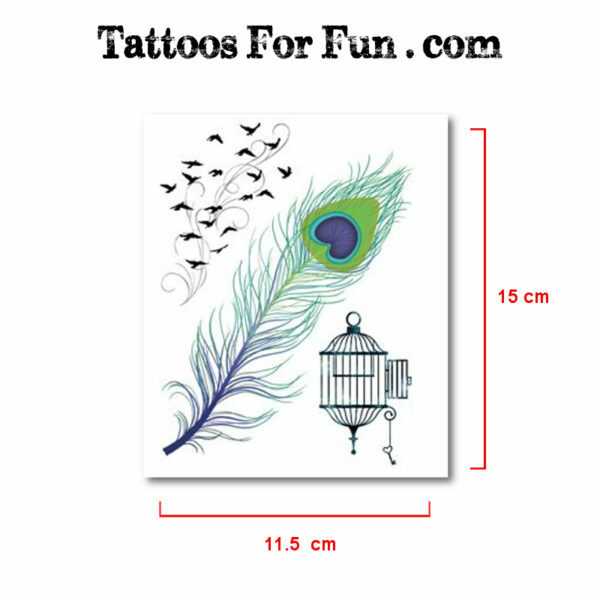 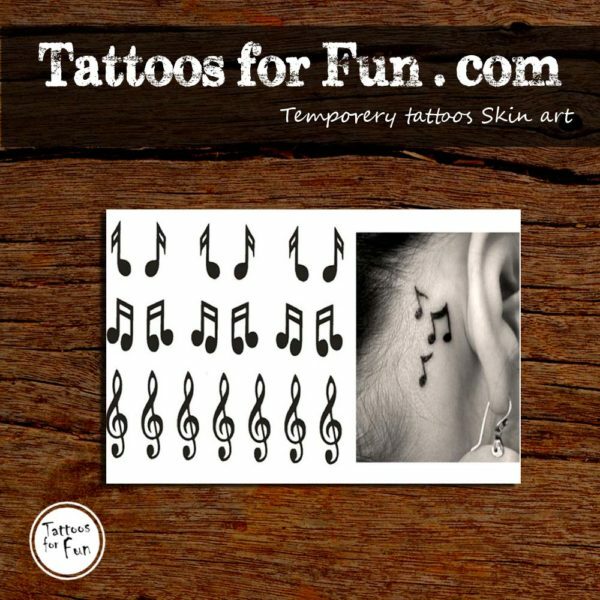 10 Sets of A4 size sheets of DIY Temporary Tattoo Paper Inkjet – Decal Paper. 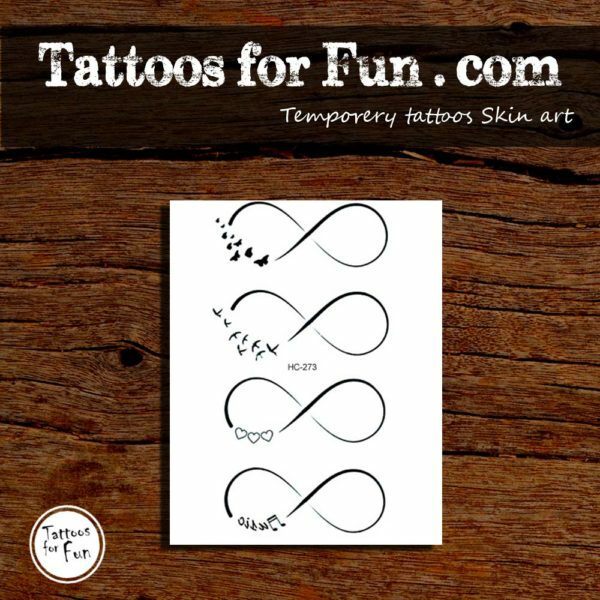 Create, Design, Print and apply your own temporary Tattoo with these easy to use transfer decal papers and your INKJET printer. 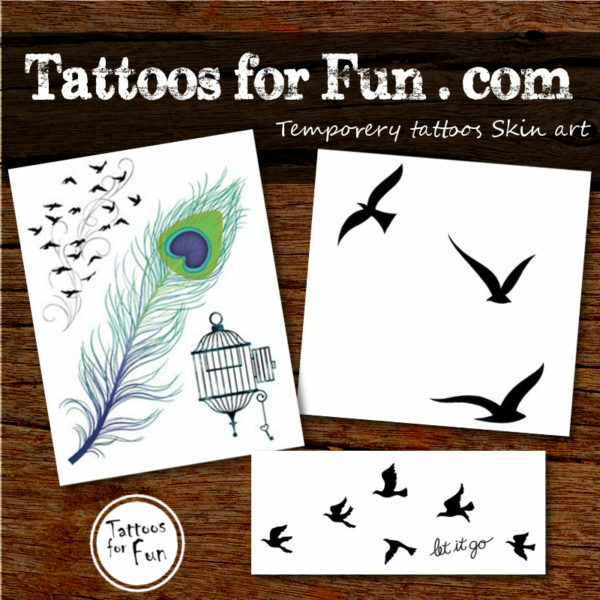 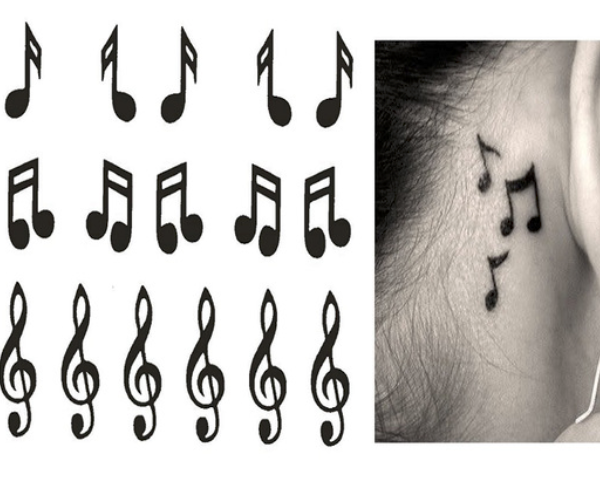 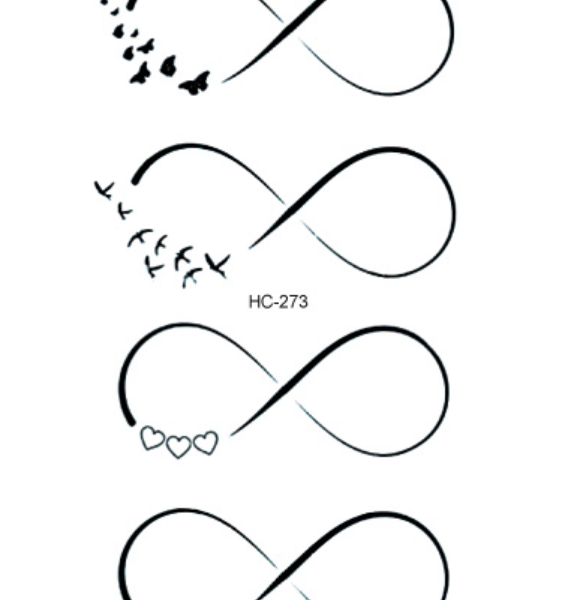 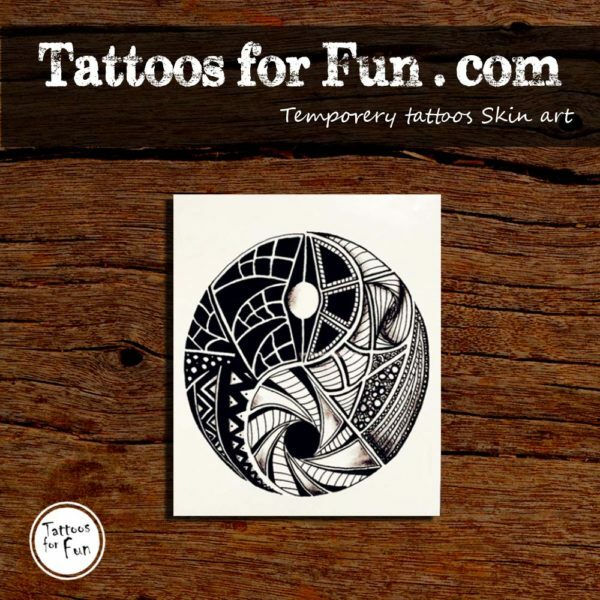 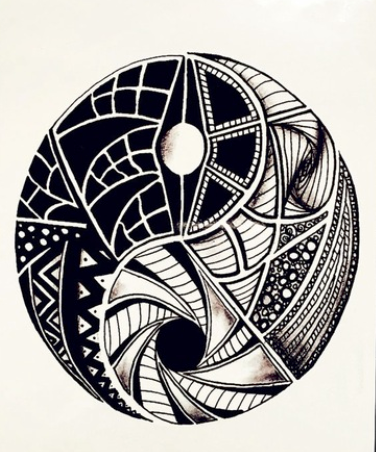 Turn custom designs into Temporary Tattoos using this very easy to use decal paper.